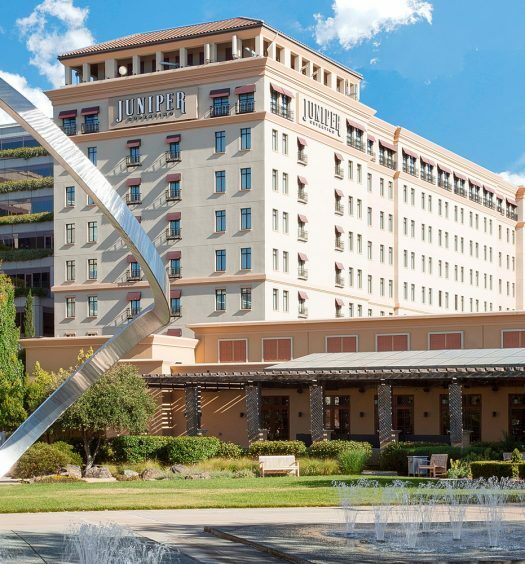 Getting the most value from your software in 2019 was the theme that delivered on its promise at On November 12th & 13th, more than 200 executives, product managers, licensing and operations managers and industry experts gathered in San Jose, California, to learn how their organizations can successfully conquer disruptive business trends and maximize financial benefits from software offerings. 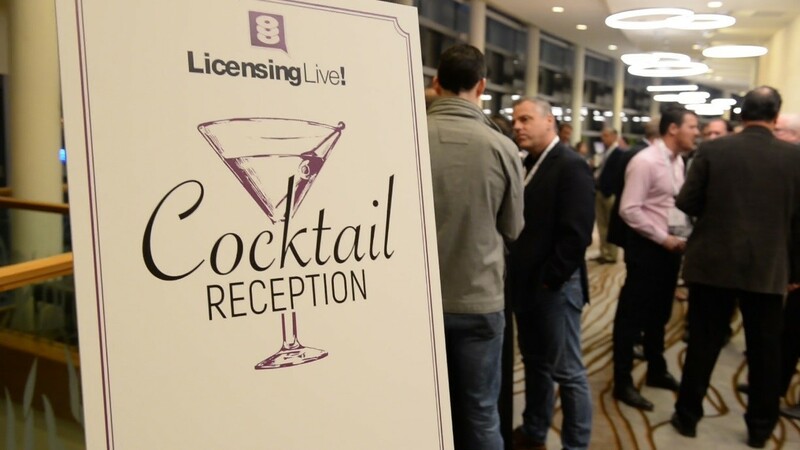 Monday kicked off with a cocktail reception, where attendees had the opportunity to network with colleagues and industry experts while sharing in cocktails and hors-d’oeuvres. 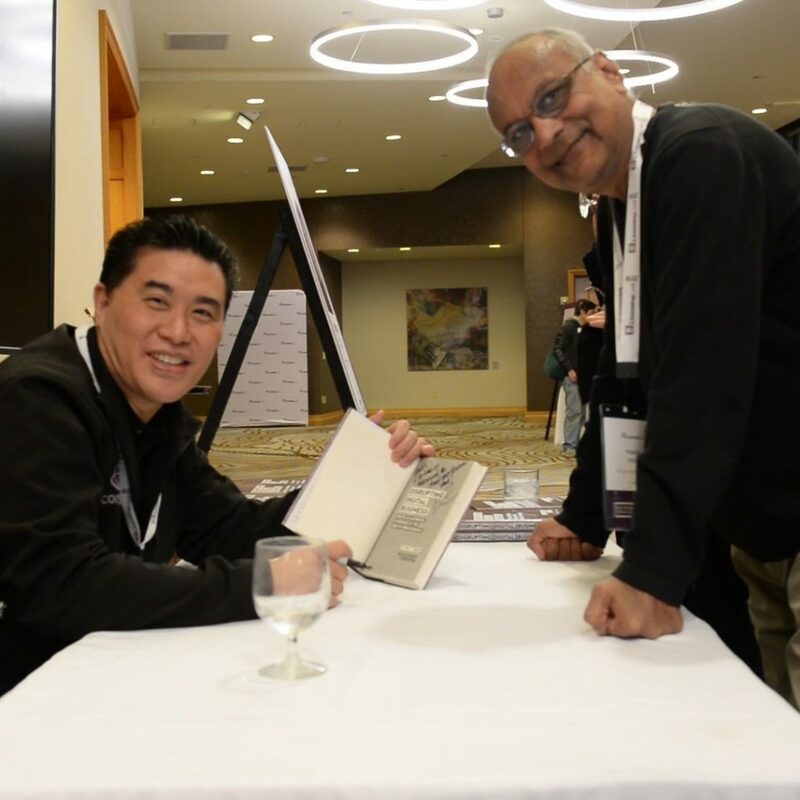 Ray Wang, Principal Analyst, Founder & Chairman of Constellation Research, was on hand during the reception to sign complimentary copies of his book, Disrupting Digital Business – Create an Authentic Experience in the Peer-to-Peer Economy. The Business Experience Center (BEC) was opened during event breaks and receptions, allowing visitors to interact directly with Gemalto representatives to learn how our solutions provide value through new business models, operational efficiency, business insights, and customer experiences. Presentations and dashboards highlighted how licensing-related data can be leveraged for critical business decision-making. The content was appropriately organized by persona – helping product managers, operations management and executives make efficient use of their event time by locating information relevant to them. 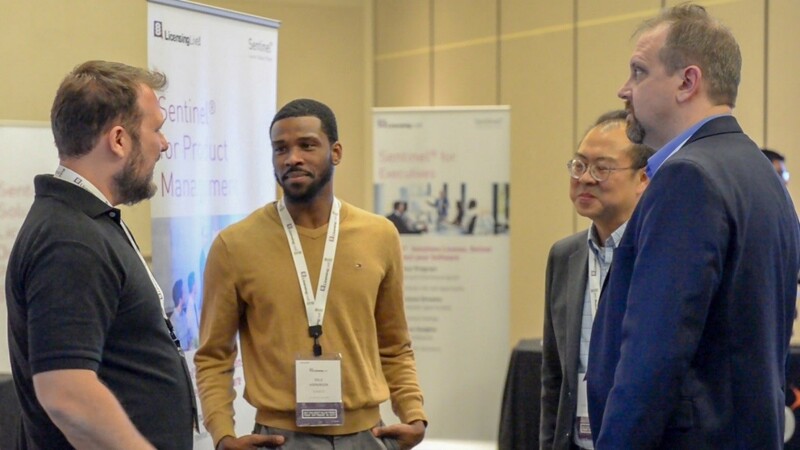 Included in the BEC was a demonstration area where visitors could see the power of Gemalto’s latest offering, Sentinel Up, an enterprise-grade software update solution that integrates seamlessly with Sentinel products to support the entire licensing and entitlement management lifecycle. Sentinel Up delivers fast, simple and timely updates to make sure users get the most up-to-date software versions, hotfixes, and updates. 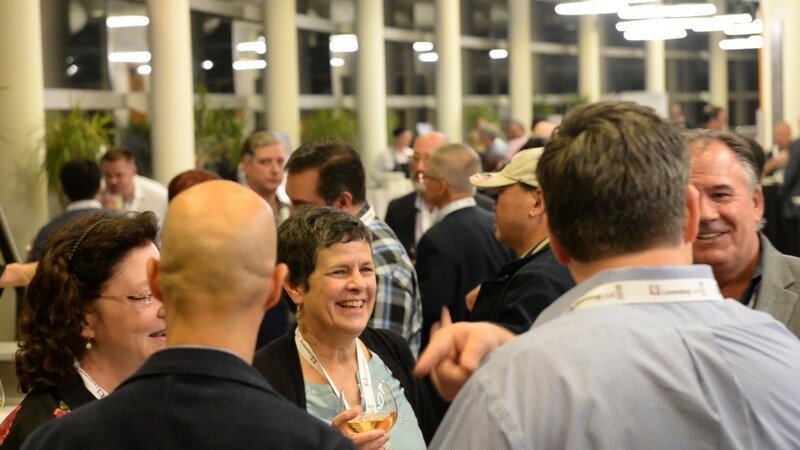 Tuesday was jam-packed with industry trends and experiences directly from Gemalto customers. Customers such as QSC, Extreme Networks, HPE, and Aviat described their strategies and advice for overcoming disruptive movements. Challenges such as transforming business models, gaining executive project sponsorship, prioritizing customer experience and choosing buy over build were at the forefront for these speakers. Industry experts from Constellation Research, Aria Systems, and Gemalto shared digital transformation trends and acknowledged the important role of licensing, protection and software delivery in software supply chain success. We also had the pleasure of hearing from experts at Simon Kucher, who spoke on the particularly notable topic of the nuanced difference between pricing and licensing. Throughout all presentations, the presenters periodically polled the audience and reported data on a variety of key topics – from cloud automation to disruptive trends and analytics. This thoughtful and timely feedback allowed attendees to connect with presentation highlights and collaborate on mission-critical subjects. The speaker line up concluded with a heartfelt keynote talk by Rich Roll. Recently evacuated from his home, Rich began by acknowledging the fire hazard near his home in Malibu and the devastation that was destroying the lives of so many Californians. He went on to describe how he discovered his inner being and how he moved from the lowest point in his life to the highest — becoming an ultra-athlete. In order to find this success, he recognized there was only one thing he needed to change in his life – everything. Rich’s moving words aligned with many themes throughout the day, making the beast of digital transformation feel conquerable. Tuesday concluded with a rooftop, poolside reception. Rich Roll signed complementary books – Finding Ultra — while guests enjoyed cocktails, hors-d’oeuvres and making new, valuable connections.